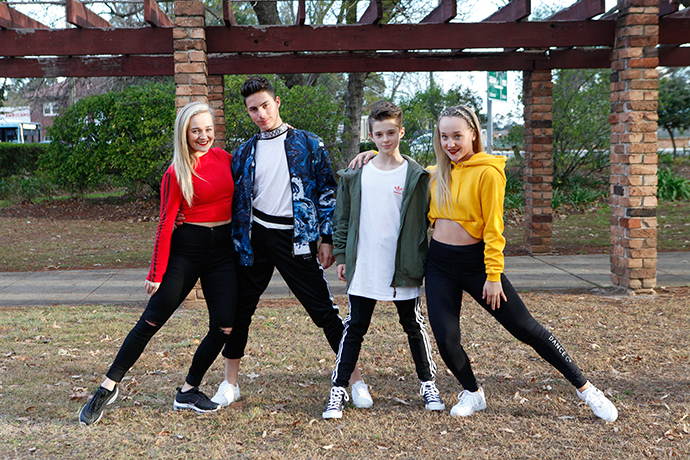 Four of Penrith’s dancing superstars are making their way to the Australian Dance Festival this weekend. The budding professionals will undertake a weekend of workshops that showcase over 30 different styles of dance. As part of the prestigious Dream Dance Company they will perform at the event alongside some of the industry’s biggest names. 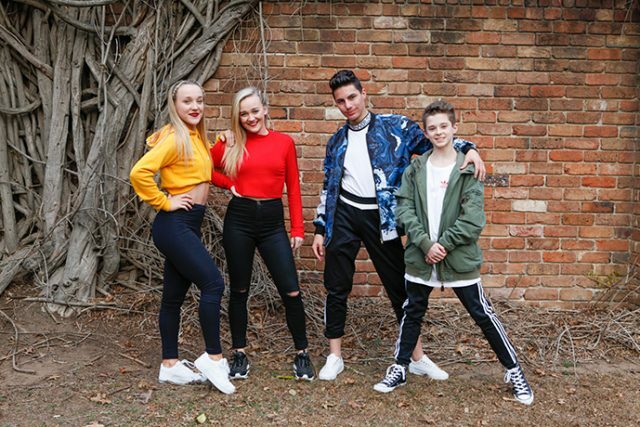 “It’s awesome to see your idols dancing on stage with you, it gives you something to aspire to whilst also showing us what the industry is really like,” 17-year-old team member, Abbey McPherson said. 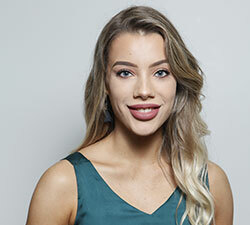 Dancing since she was just two years of age, the Penrith Anglican College student dreams of one day performing on Broadway. “I’m looking forward to performing with my dance family for our production, ‘Prodigy’. This opportunity is truly one of a kind,” she said. Over 600 young dancers across Australia sent in video audition tapes to be a part of the company, with only 30 selected to take part. 15-year-old team member, Max Ostler, said they only have a week to learn the routine before the big show. “My teachers at Dance Avenue were so excited when I told them I was picked, they’re really proud of me,” he said. Only dancing for five years, Max hopes to become a full-time dancer and travel the world. The youngster said dance has allowed him to express himself in a free and creative way. “I love dancing because it is so creative and free, it allows me to explore my body, flexibility and limitations in a way that I can express myself to others,” he said. Max and Abbey will be joined by fellow locals Baylee McPherson and Pedro Donoso. The Australian Dance Festival is now in its ninth year, attracting over 6000 students, teachers and professionals. This year’s festival will see a variety of full-time dance scholarship opportunities and auditions for Royal Caribbean Cruise Lines. The workshops will be held at Sydney Olympic Park on September 14-16. The Dream Dance Co. will be closing the event with their ‘Prodigy’ performance.